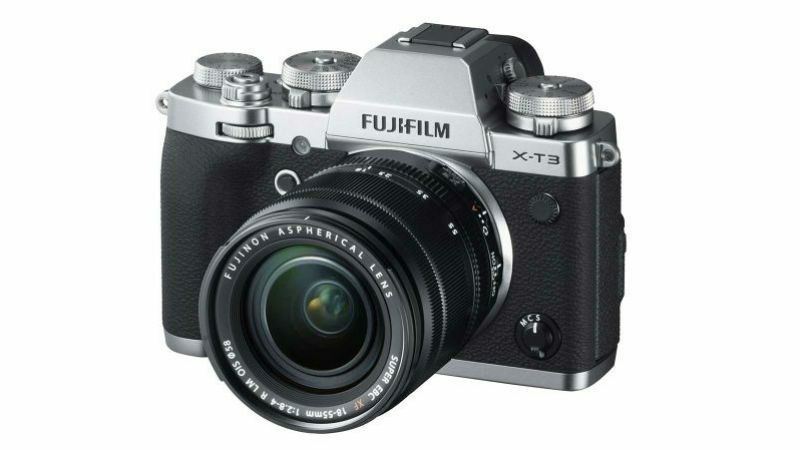 Fujifilm launched the X-T1 more than two years ago and now the company has announced the next iteration called the Fujifilm X-T2. This new premium mirrorless interchangeable lens camera sports a better sensor, 4K video recording, and more autofocus points. 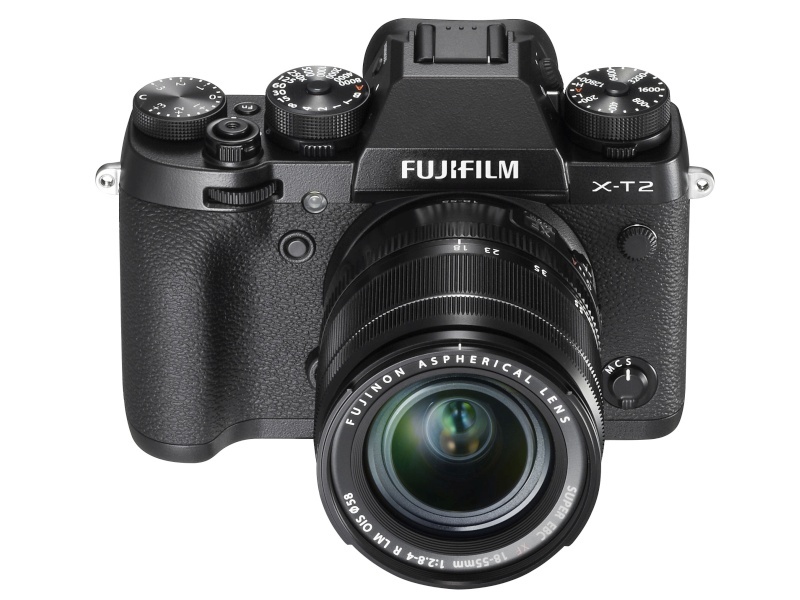 The X-T2 starts shipping in September and is priced at $1,599.95 (approximately Rs. 1,07,700) in the US for just the body or $1,899.95 (approximately Rs. 1,27,900) for the camera and the XF18-55mm kit lens. The Fujifilm EF-X500 flash will also go on sale around the same time at $499.99 (approximately Rs. 33,650). The Fujifilm X-T2 retains the dust, freeze and splash-resistant body and houses a new 24.3-megapixel X-Trans CMOS III APS-C sensor, sans a low-pass filter. 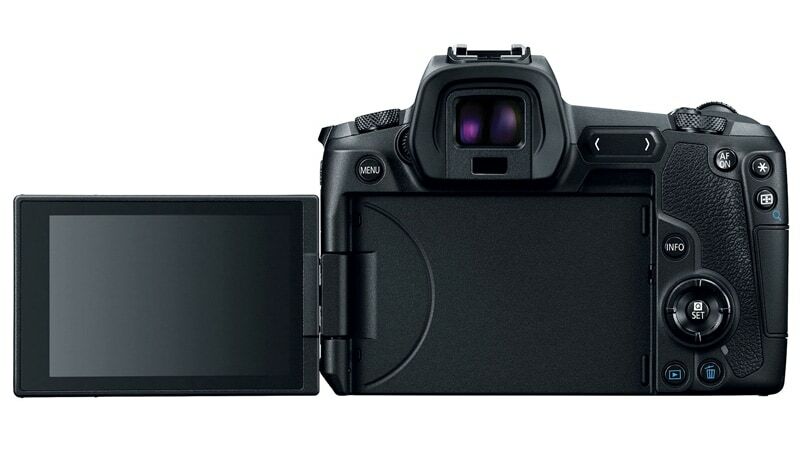 In a first for the X series, the camera also gets support for 4K video recording at 30fps. The Fujifilm X-T2 uses the X-Processor Pro image processing chip that enables better autofocus speeds of 0.06 seconds and 8fps burst shooting with phase detection autofocus and motion predictive focus. The total number of autofocus points have been bumped up to 325, which means around 40 percent of the imaging area is now covered by phase detection points. 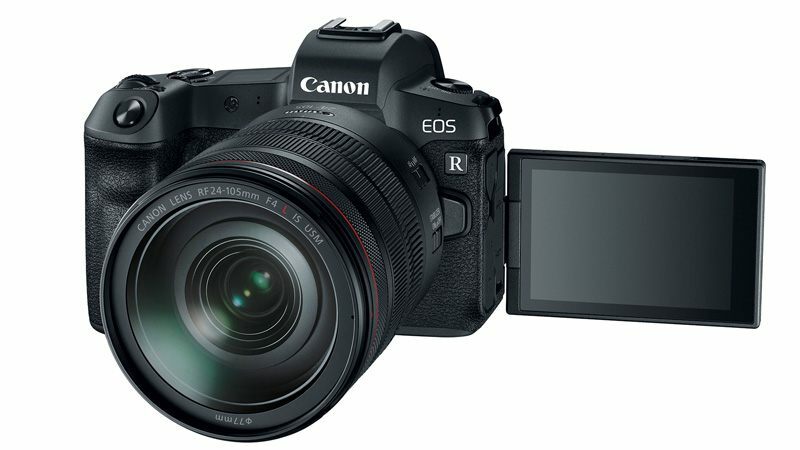 The camera features a 0.48-inch OLED viewfinder with a 2.36 million dot resolution and a 60fps refresh rate (or 100fps in Boost mode). You also get a 3-inch tempered glass LCD display with 1.04 million dot resolution, which can be tilted. ISO range is from 200-6400 but can be extended from 100-25600 while the maximum shutter speed is 1/8000 second. Fujifilm also states that the continuous autofocus (AF-C) algorithm has been significantly improved for higher accuracy when focusing on moving subjects. Furthermore, the camera also supports the ACRO film simulation which promises smoother gradation and detailed textures for monochrome images.